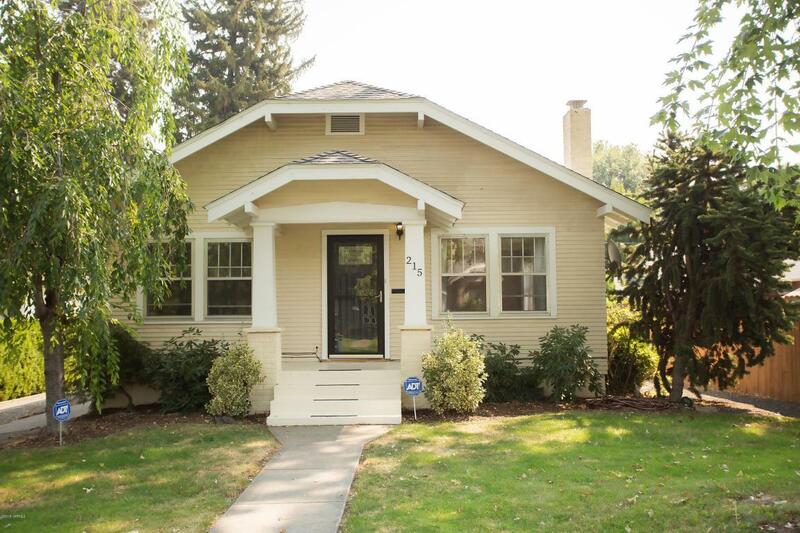 A classic mid-town craftsman! Nicely maintained and intelligently updated. 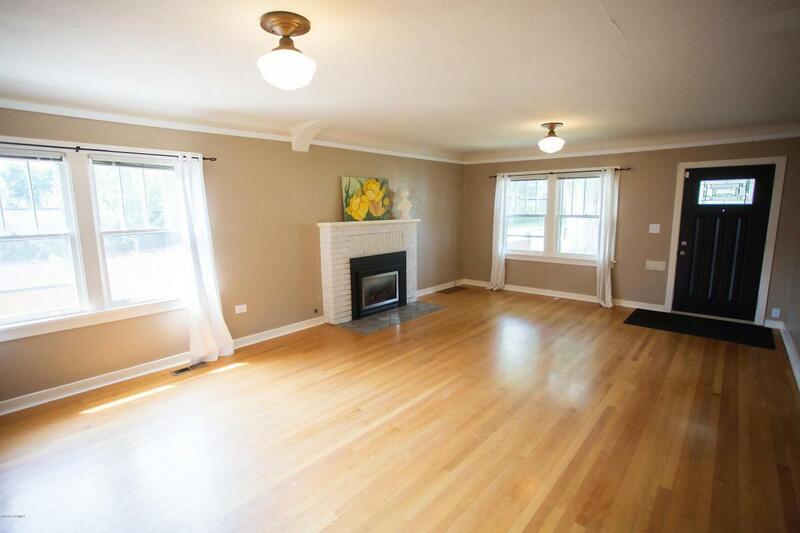 Living room features hardwood floors and a brick FP with gas insert. 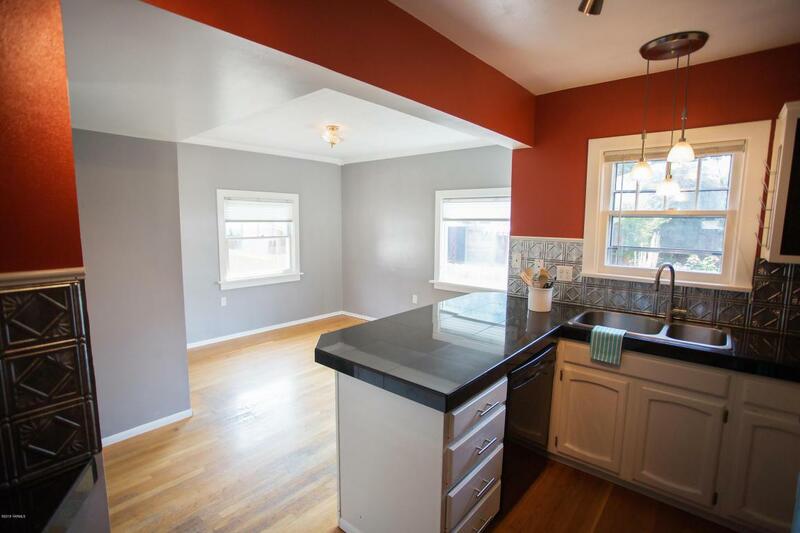 Kitchen has a breakfast bar, pantry and dining area. Downstairs you'll find a family room, den, laundry, and 2 guest bedrooms. 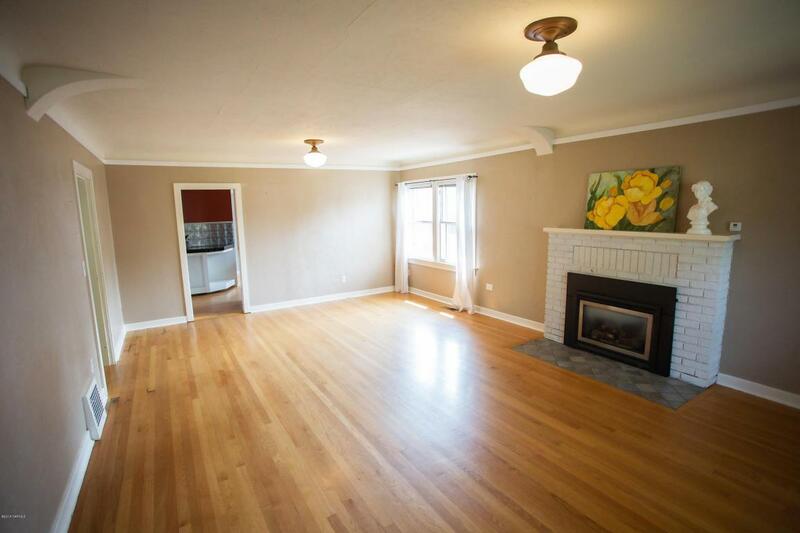 Brand new gas fireplace and central air conditioning. Extra insulation has been added in the attic and exterior walls. Fenced backyard has a patio, garden space and garage with shop area. Located on a quiet dead end street, lined with shade trees.